Who doesn't love to indulge in (or at least daydream about) some luxury during the holiday season? This is the season for glamour, festivities, and fun! You know those fancy items that might seem extravagant or over budget, well now's the time to gift them to the glam girl in your life. These are the gifts that'll make her feel like a million bucks. 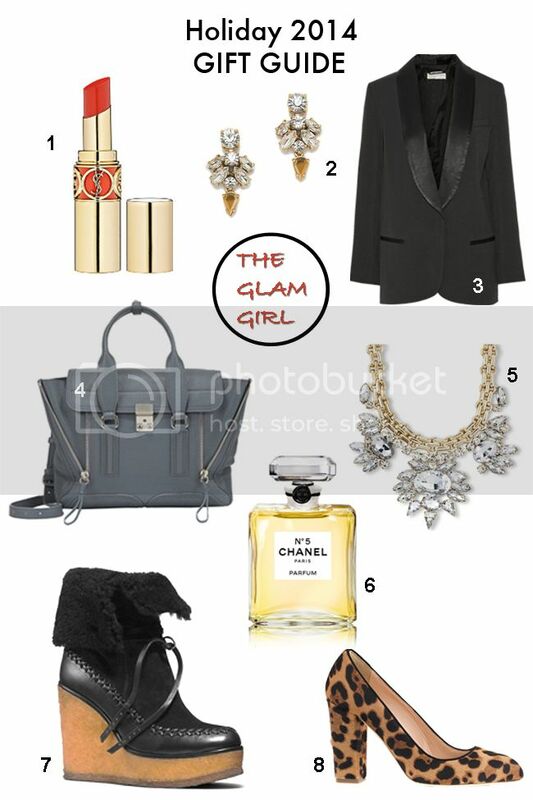 I've culled a selection of eight perfect picks for the glam girl, and hint hint to my loved ones, I'd be more than grateful to receive any of the pieces below! They are suited to a wide variety of budgets, ranging in price from $32.50 to $895.